So here’s the story. 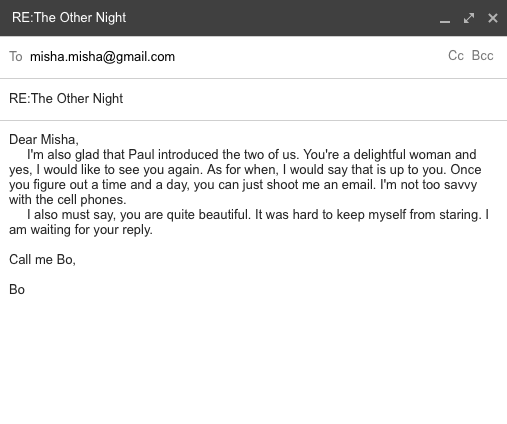 Bond, Groom and Misha all met through Mr. Paul Bond. This picture was taken the night they all met. 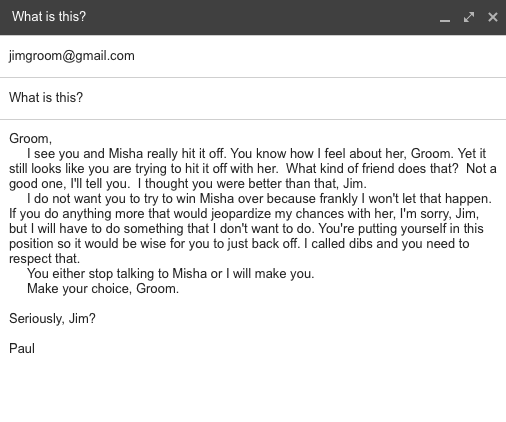 and as you can see, Jim and Misha really hit it off. Bond on the other hand, was left hanging. 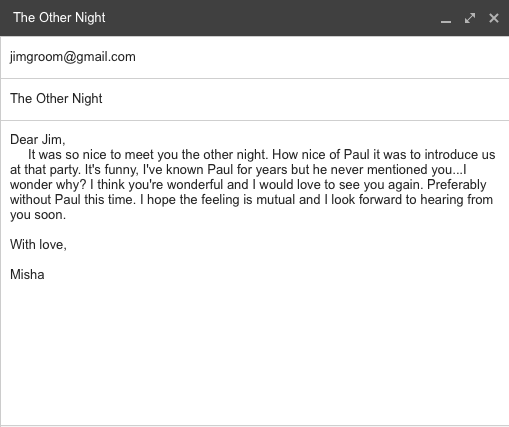 Paul really took it to the next level and contacted Hit Me, our agency, which is known for taking and implementing “Hits”. 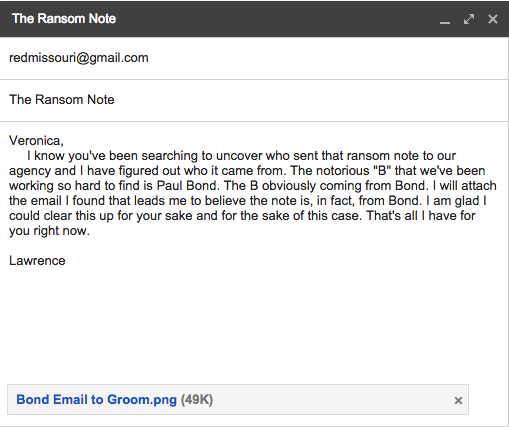 Lawrence, after discovering the emails that were exchanged, came to the realization that it was Bond who had sent in the ransom note. 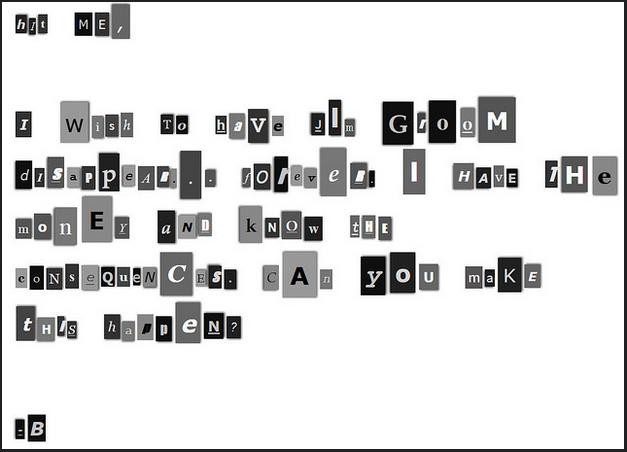 It had to have been him after he sent that threatening email to Groom. Lawrence then informed not only the group, but also Veronica of this uncovered fact. 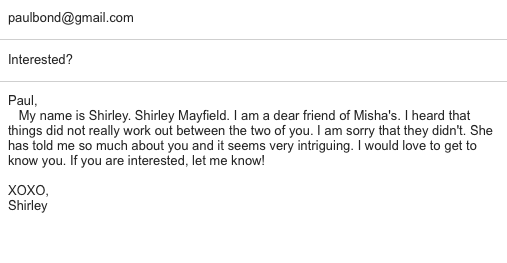 Shirley wanted to get to the bottom of this. 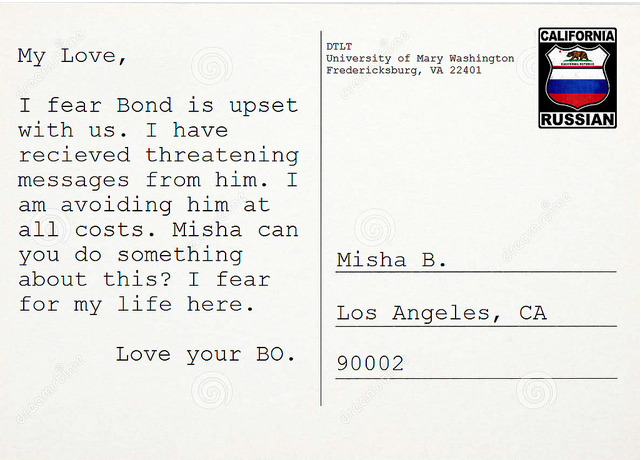 She set out to contact Bond in order to find out some important information or any information she could get. Bond deactivated his account and then went completely off of the grid to Shirley’s knowledge. 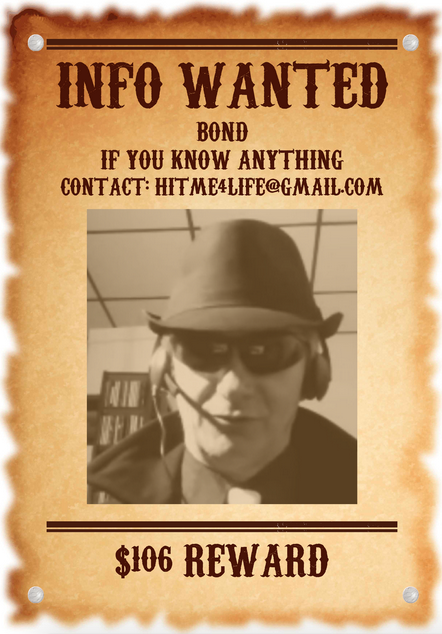 Shirley then made a wanted poster for Bond because it was necessary to find him and stop him from doing anything stupid. Then all of a sudden Groom gets kidnapped mid-video by some guy that speaks Russian. This Russian man turns out to have been Misha’s Brother. She called her brother to ask if he could do something to ease tensions between Bond and Groom. 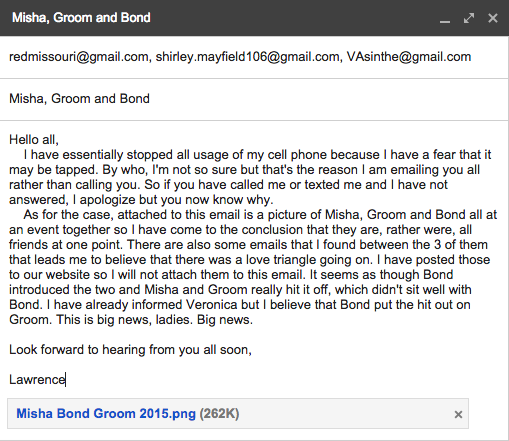 This phone call seems to have sparked Misha’s brother to communicate with Groom about his safety and the situation with Bond. This kidnapping seems to have been to protect Groom from Bond, rather then harm him. 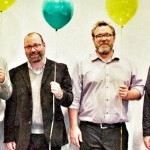 This would explain why Groom does not look afraid in the photos during is disappearance. 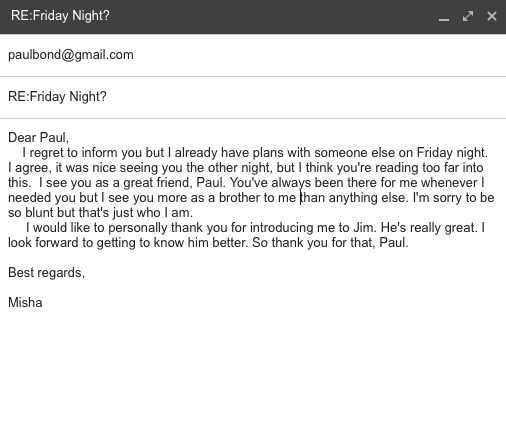 It was also during these events when our agency Hit Me recieved another “hit” request, this time on Paul Bond. Its was all in Russian so one can only assume it was Misha’s brother again protecting his sister’s love, Groom. 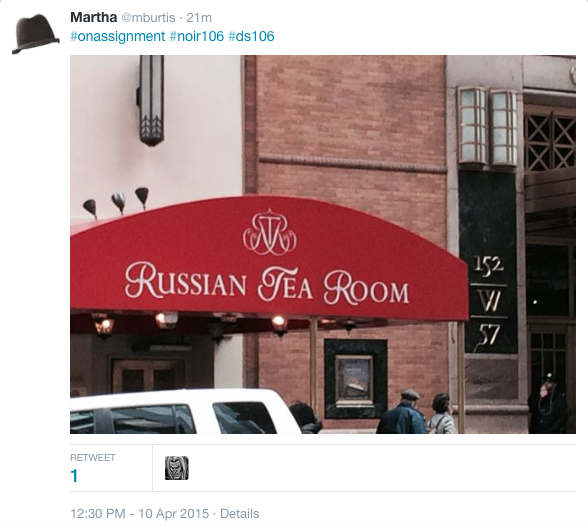 Shirley spotted Vyacheslav (Misha’s brother) and Misha enjoying a nice sibling tea date at the Russian Tea Room. 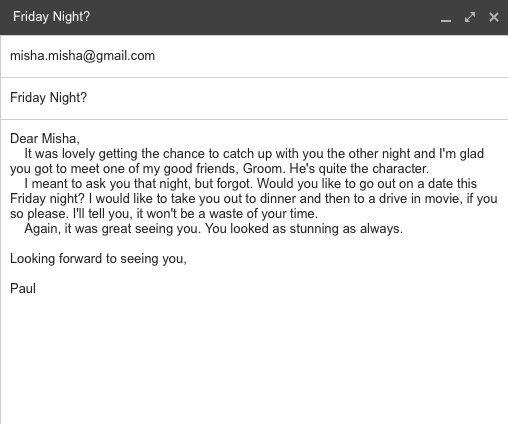 It turns out that Misha is actually named Martha. 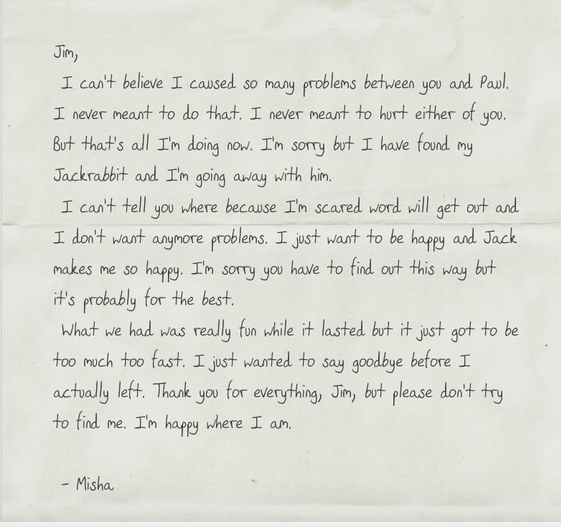 Before Misha/Martha ran away though, she left this letter behind to Groom. This was one messed up love triangle but the Hit Me Crew was able to figure out. It was different than what we are used to but that didn’t stop us. So as you can see, Groom wasn’t actually “kidnapped” and taken to LA, he asked for a way out to get away from Bond and Misha and her brother were able to make that happen. Hence why Groom doesn’t look scared in the pictures. Unfortunately for Groom, when Vyacheslav whopped him in his noggin, he lost his memory and now can’t remember anything that happened. It’s a good thing we were here to figure it out. 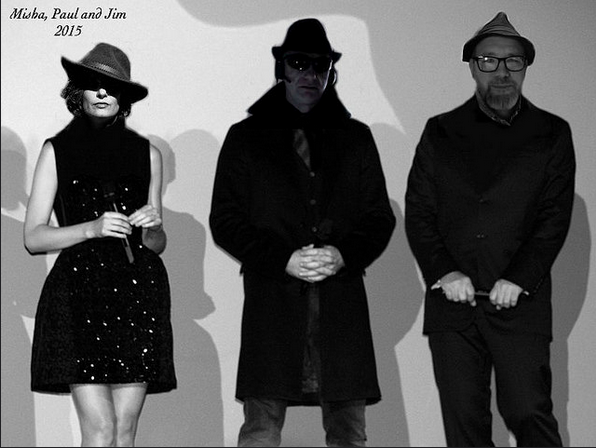 Read more "From Russia With Love – CASE CLOSED"
Read more "Victoire, You’ve Got Mail"
Read more "Shirley, You’ve Got Mail"
Read more "Hit Me Crew, You’ve Got Mail"
So now that that’s cleared up, we can move on to other evidence and investigating. Read more "Veronica, You’ve Got Mail"
Read more "Ring Ring, Are you there Victorie?" Read more "Hello Victoire, It’s Veronica"